The Jordan Fitness Sandbag Xtreme is the most reliable sandbag on the market. It is the only sandbag to withstand extensive slamming over a period of time. 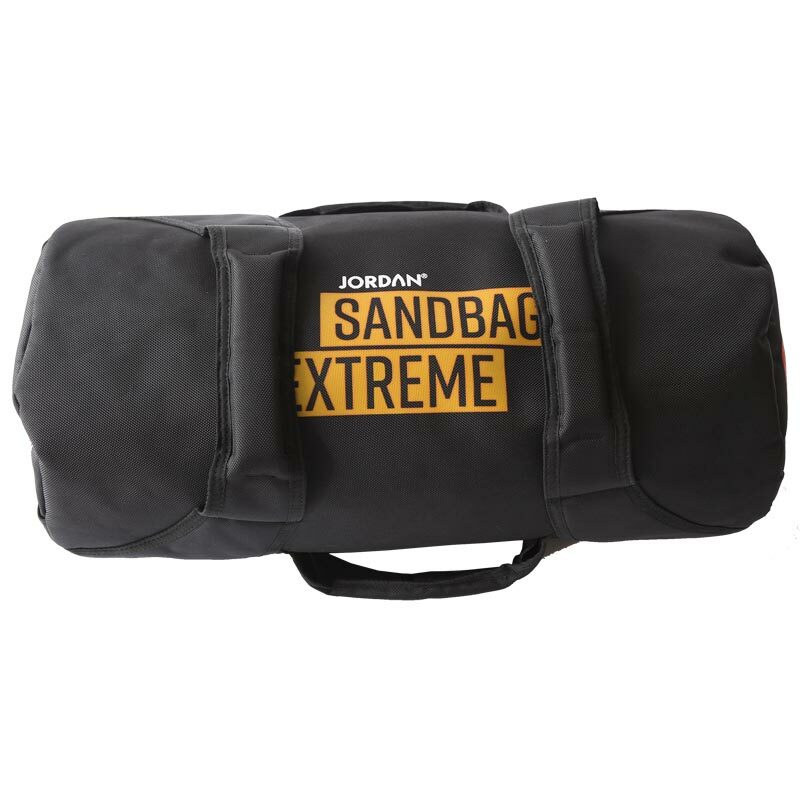 Widely used in functional training areas, crossfit, bootcamps, MMA and rehab facilities, the Jordan Sandbag Xtreme comes in a variety of sizes and weights to suit any training requirements. Load weight using easy access, wide mouth, double closure opening. 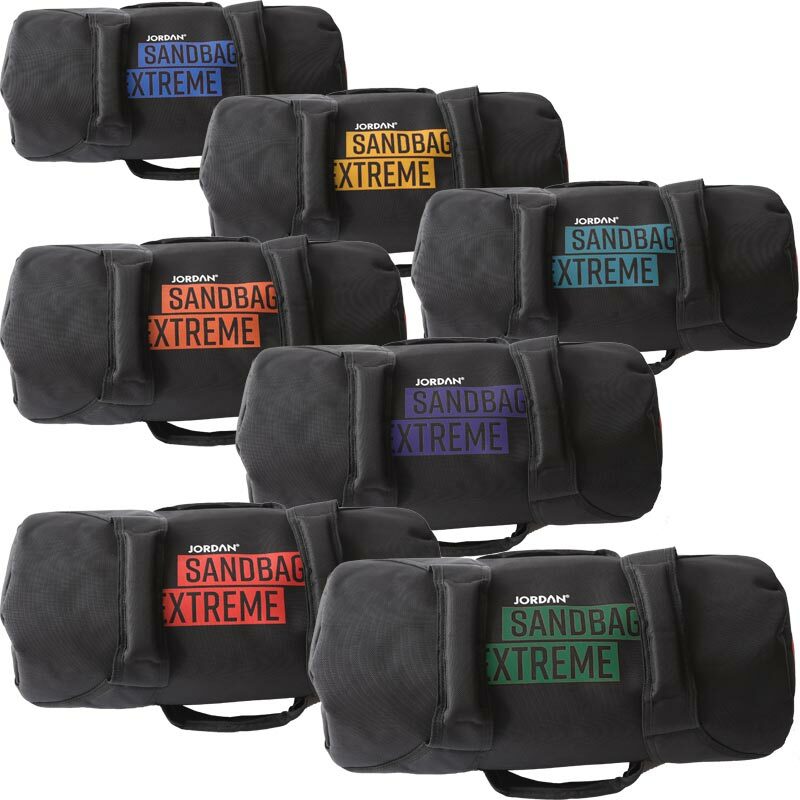 Includes a no leak inner sandbag that can be filled up to the maximum individual bag sizes. 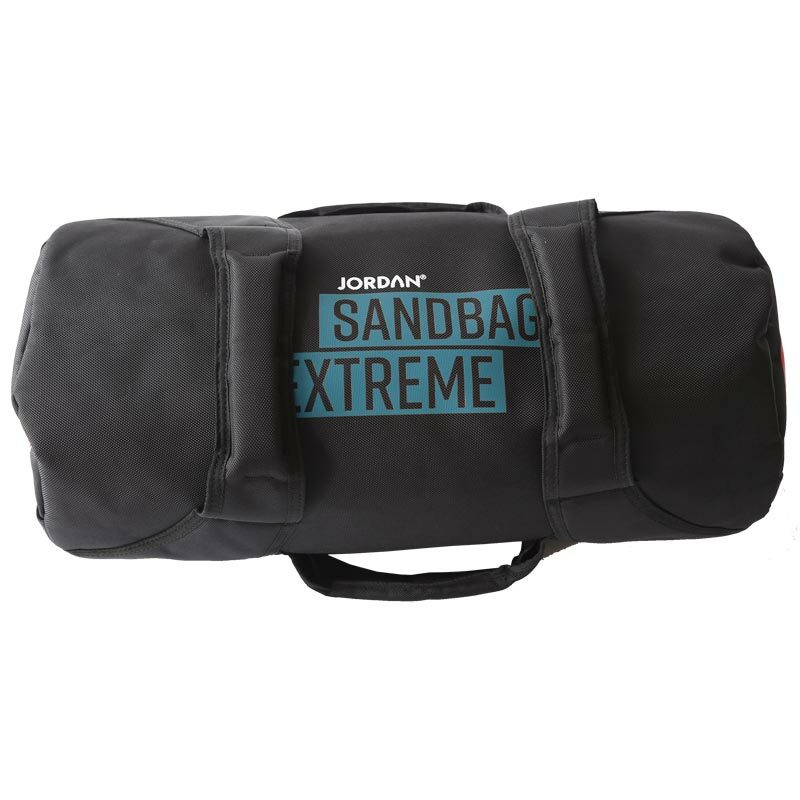 Triple handle configuration for maximum versatility.